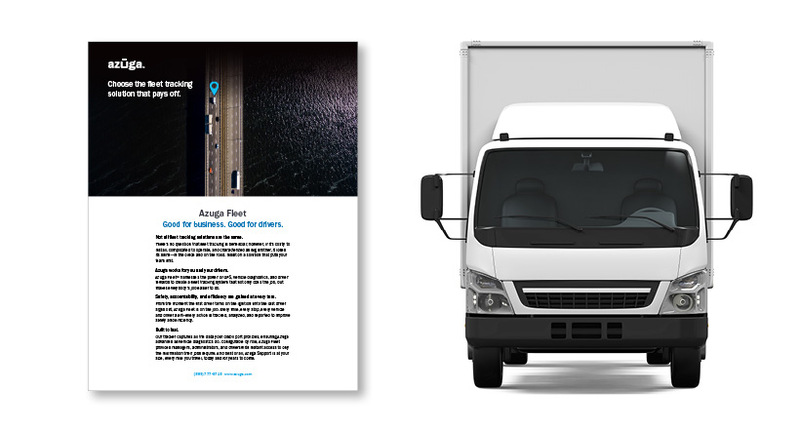 Gamification for fleets is widely discussed and doesn’t need much introduction. Yet, results vary depending on the implementation and the company’s culture. Since the fleet’s objectives for gamification are increased driver safety and better fleet performance, there’s increasing interest in identifying the best practices that yield results from gamification. Some commentators have observed that gamification is too cute, only favors millennials, and won’t work well in blue collar trucking where drivers are rushing around to get the basic job done. There are also questions on novelty of the game, and how soon will it wear off. Finally, the die-hards will say ‘Why should I reward someone for just doing their work?’. Unfortunately, unlike white-collar work, the work being done in this case is under a deep-monitoring, command-and-control environment which makes GPS Fleet Tracking unpopular with drivers. You’ve heard MBA-speak like ‘culture eats strategy for breakfast’ and ‘Employees will go through brick walls if you take care of them’ and that constant back and forth on ‘should I be customer-centric or employee-centric?’. Azuga believes that if you are employee-centric, then customer-centric is automatic. Well, ask yourself, how would employee-centric ever work in a ‘gotcha’, GPS-tracked, command-and-control environment?. Which is better, the carrot or the stick? Gamification, at a base level, simply extends the sense of purpose and skill mastery that we discover during our school days in activities such as the Boy Scouts and Girl Guides. Gamification, according to Sebastian Deterding, is concerned with a rich body of methods, a critical ethical awareness, as well as insight into the design and dynamics of collaborative, reputation, and incentive systems. Sebastian is a researcher at Hamburg University and hosts the Gamification Research Network. The rapid adoption of gamification is usually attributed to the smartphone. 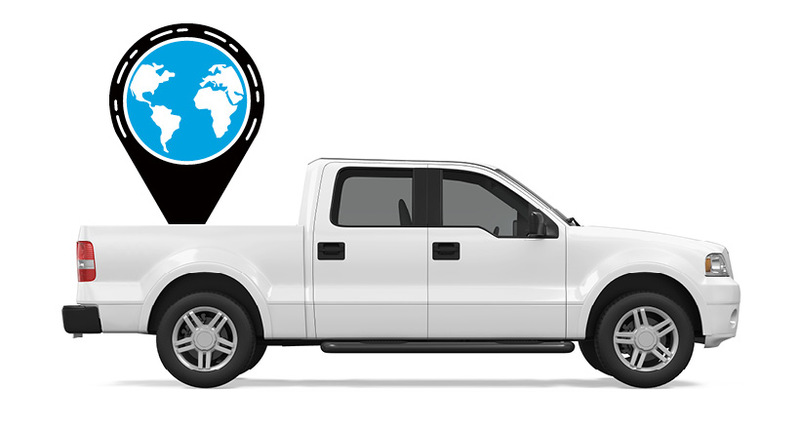 It’s proved to be a widely available, common platform for telematics gamification. The other is that across industry, there is a trend towards incentivizing employees than holding the threat of consequences. Thanks to mobile apps, employees can feel connected and stay informed. The ready access to data proves involving for them. The proliferation of gamification has ushered in a new era for drivers where they face the prospect of rewards rather than penalties. To develop a harder understanding of how motivation works, we should know that when we have a pleasurable sensation, there is a release of dopamine in our brain. When we obtain a reward, we feel motivated because of this release of dopamine. The details of game design make all the difference because we have to first analyze and identify the behaviors that are to be changed or improved and then reinforced with rewards to make the game last. We have to provide a sense of accomplishment and progress to the players. On-boarding is an important stage to get a buy-in, and building replay valuetoo proves essential for gamification to deliver results. There are two aspects to the success of the program – one is a sense of healthy competition and the natural urge to bag trophies and cash bonuses. The other is to build a sound coaching tool that enables the dispatcher, fleet manager, and driver to improve their practices and coordination. Because driver behavior and other information are recorded and available, it becomes possible to identify precisely the area or areas in which a particular driver needs coaching. To launch gamification in a well-considered way, we start by looking closely at the user activities that directly or indirectly drive value for the business. This in-depth understanding of users should tell us what motivates users to remain engaged. We then weave gamification into our offering to intensify their engagement and keenness to participate. 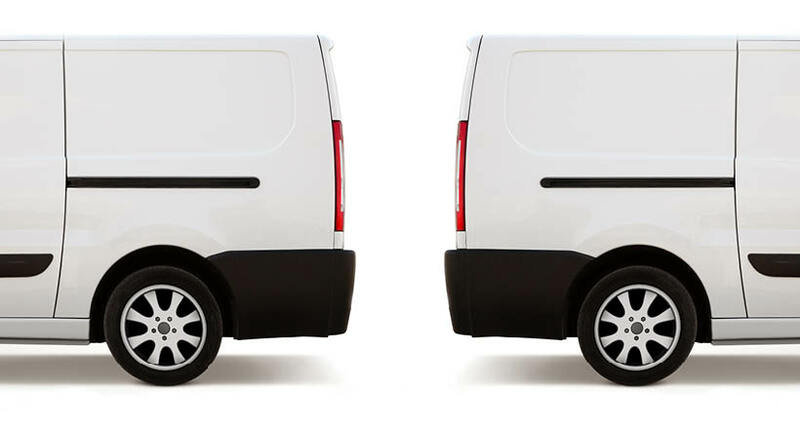 Some experienced telematics solutions people opine that there is a need to build up a sense of competition between drivers to vie with each other for a larger slab of reward than their peers. The scope for error here is to build up too much pressure which can kill the spirit of a game. It’s important to favor human-focused design over function-focused design because we are talking about personal motivation here. There has to be a chance for people to see it as useful to their careers, as creating more interaction and understanding among teams, and as getting more social recognition. This is why there has to be competition centered around just one or two goals at any given time. This will ensure there is no tall ask involving half a dozen items that could put drivers off early. Another useful tip is to restart the scoring every few weeks so that the laggards have a fresh chance to take the lead through improved performance. Also, over the years, the rewards will have to change as younger drivers born in the digital age join fleets—the arena itself will get redefined and redesigned. Azuga has blazed new trails in Driver Rewards, and with Azuga Fleet, we’ve gone much deeper with a comprehensive rewards platform. It lets employers give rewards from top brands like Burger King, Chili’s, IHOP, Amazon…a total of 14 and growing every quarter based on feedback. We’ve even seen some rewards diverted by the recipient of charities like 'Save The Children' and Habitat for Humanity. There is significant research out there that frequent engagement, especially with a distributed workforce has a much better payoff than longer term occasional rewards earned by the few, like driver of the year. Trucking and service fleets have high employee churn. Nobody is waiting around for driver of the year. Azuga is building further on its Fleet Mobile platform, continuing its gamification work with advanced driver scoring, contextual cues on driver coaching based on artificial intelligence and machine learning. Stay tuned for for more updates.